Naming Notes I named it after the six brightest star in the sky. 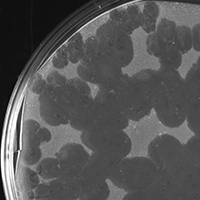 Plaque Notes My plaques, coming out of a 24 hour incubation looked nice. There were no abnormal or unshapely plaques. Plates were free from turbidity. However, there was a situation when an incubation occurred for 7 days unintentionally. It was observed that my plaque's size was abnormally larger in comparison to my previous plaques. 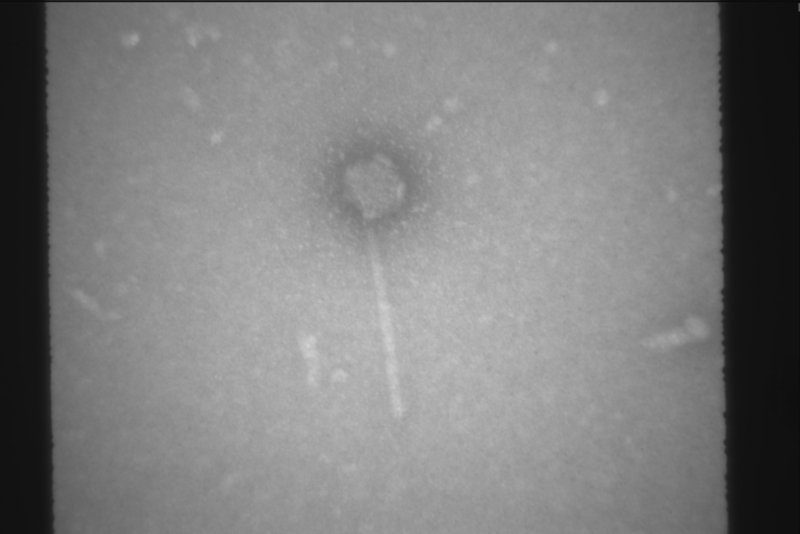 A hypothesis was made saying that my phage, when it undergoes a longer incubation period, continues to lyse bacteria causing the plaques to grow.